Think all Paint Chip Repair and Scratch Repairs are the Same? Think Again. Our Paint Chip King process is guaranteed to amaze. We’ve perfected a mobile spray less paint chip and scratch repair system that eliminates over spray liability and EPA regulations, which allows us to conduct 100 percent of our process on location. Best of all, we carry no heavy electrical machinery and there is no need to move vehicles. This eliminates downtime and makes the entire paint chip and scratch repair process easy for dealerships. From paint chips to scrapes to road rash, our paint chip repair and reconditioning service can dramatically change the appearance of your vehicle while adding value to your bottom line. Our final product usually results in a imperfection free vehicle that will sell quicker and for more money. 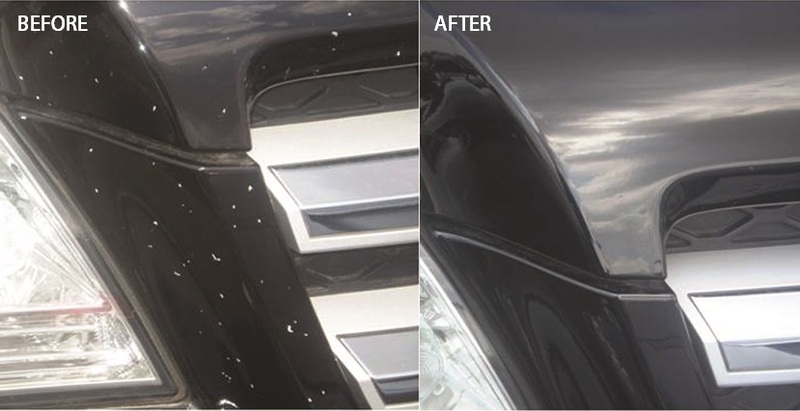 The XpressRecon Paint Chip Repair service enables your dealership to transform a mediocre vehicle into frontline ready condition — increasing its value and the likelihood that it is sold. Presenting a vehicle free of imperfections can increase sales and improve your bottom line. And, it doesn’t have to cost you an arm and a leg. XpressRecon offers the highest quality, most economical solution for on-the-spot vehicle repair. 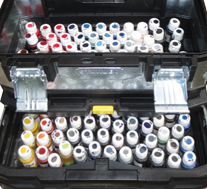 Contact us today, so we can provide a free, on-site demo of our paint repair products.